Beautiful textiles from faraway lands are a new trend emerging in British homes. 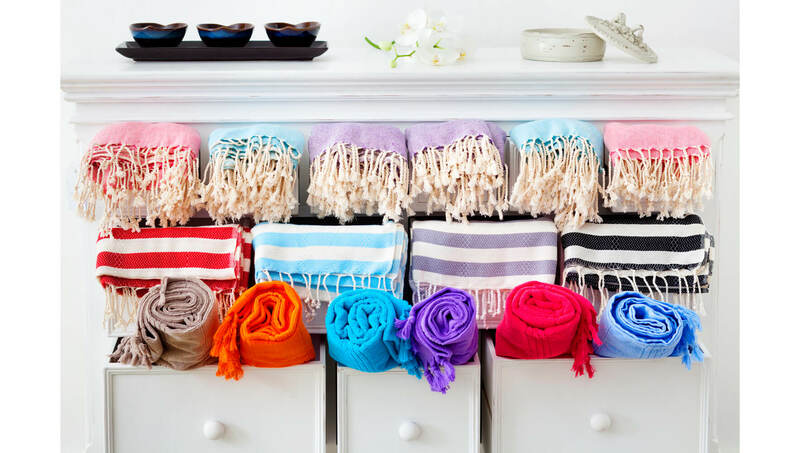 Ikat cushions from Asia, wedding blankets from Morocco and lovely colourful wool throws from Peru are just a few of these fabrics you can brighten up your home with. The trend represents a certain lifestyle which involves open mindedness and deep love and respect for handcrafts from other cultures. Combining these eclectic textiles under one roof creates a ‘collective style’ which is unique to you. Layering them on top of the other helps create a very warm, individual and eclectic indoor decor which will look really impressive. 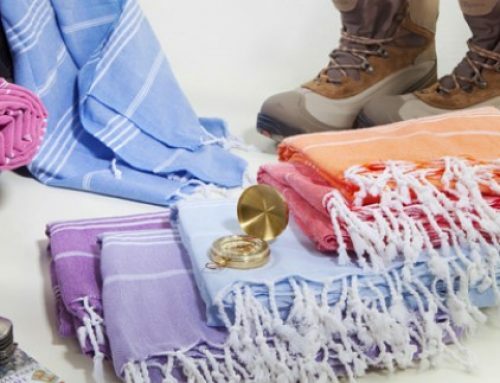 The textiles also perfectly complement special momentos brought back from foreign travel as souvenirs, if you are lucky enough to visit these exotic places, of course. They add a fantastic texture and colour vibrancy to your individual space. Supporting the local trade by buying artisanal fair-trade products is the best way to help these world heritage handcrafts sustain. The textile I would like to introduce in a bit more depth is the Turkish peshtemals. They are a fantastically versatile textile that you can collect and display in many way to create colour and texture layering. Turkish Peshtemals are woven fabrics, typically made of pure cotton. 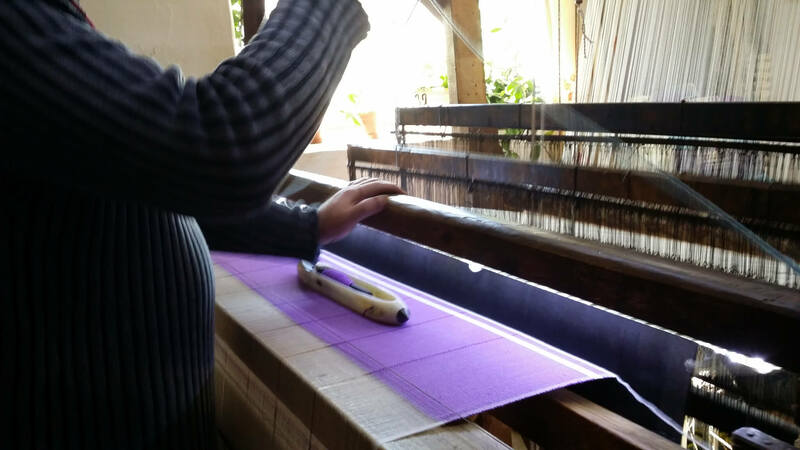 You can come across some bamboo/cotton; silk/cotton or linen/cotton blends as well. Peshtemals are woven on handlooms. 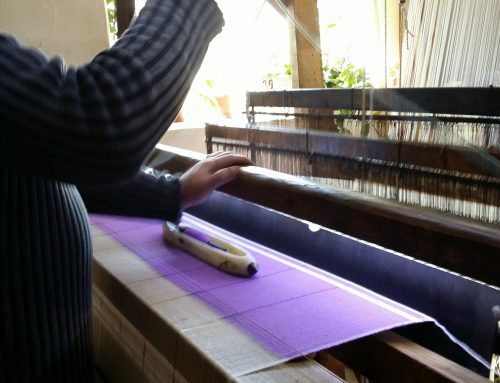 Each region of Turkey has a different weaving technique and pattern they identify themselves with. The peshtemals of the Black sea region of Turkey are quite different to those created in the South-West of Turkey. This is the cultural heritage of the area and it is passed down from one generation to the next. The eldest of the weavers’ family is called ‘the Master’. What visually characterises the Turkish peshtemals is the stripy pattern, tassels on the both ends, colour vibrancy and their extraordinary lightness. 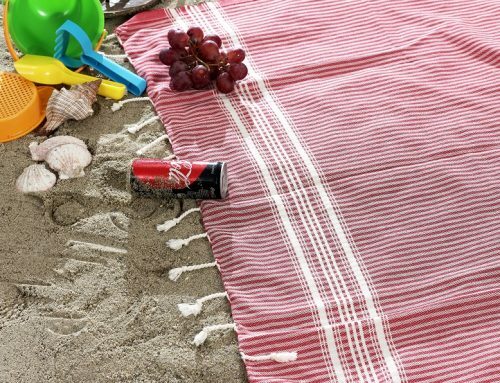 They are super-versatile and come in the form of towel, hand towel, beach & picnic blanket. The most interesting variation of the Peshtemal from the home textile point of view is the peshtemal bedspreads. They are really cool and trendy and uber functional. 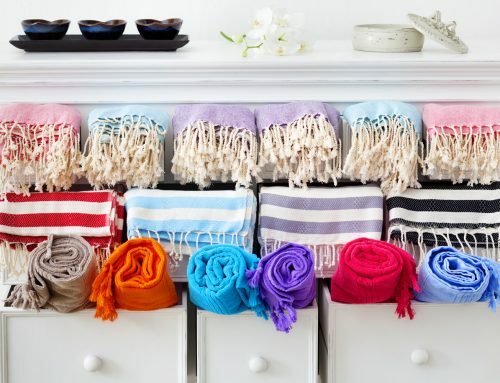 At Cotton & Olive we have a large selection of colour for Peshtemal bedspreads. You can find different hues of pinks, greens and purples. They bring a touch of colour and pattern to your living space. Cotton & Olive’s Accent Cotton Bedspreads are 100% cotton and presented in single, double and super king sizes. The single size can also be utilized as a sofa throw in case you want to change the default functionality. They are smart, casual, ethnic and extremely versatile. I definitely like the look of them over the bed as part of my bed layering. They simply burst with colour. I have even seen this bedspread used as a tablecloth in a summer garden party. It was a lovely sight! Cotton & Olive’s Accent bedspread is surely very trendy for the right reasons. It is a real textile treasure! 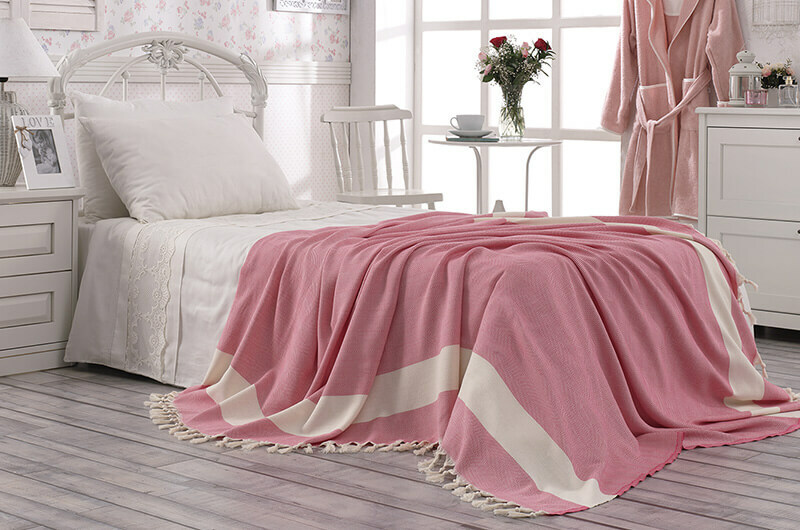 See our cotton bedspreads throws category.